High Camp (3827 m) was apparently established in 1999 when an emergency trail for those suffering from altitude sickness passed through here from Karanga (4034 m) on the way down to Mweka Gate. Exactly how a campsite only 200 meters lower than the one they were abandoning would help them deal with altitude sickness is not clear! We set off shortly before 8:00. There would be some more altitude to lose! High Camp: 3827 m/12,556 ft.
By midafternoon we would be back in Moshi, some 3000 meters lower than our dining tent at High Camp on the southern slopes of Kilimanjaro. The distance is about 11.5 km. I didn’t even bother putting my Polar M430 GPS tracker on for the walk so no distance, elevation, or heart rate data for this last day. 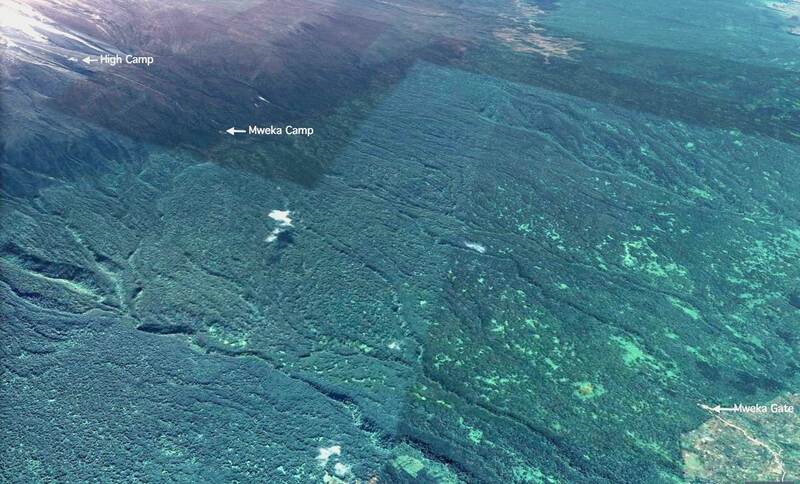 Over the next four hours, we would walk out of the moorland and into the montane forest. On the way, we’d deal with a variety of terrain, beginning with a descent of what looked like a seasonal stream bed. 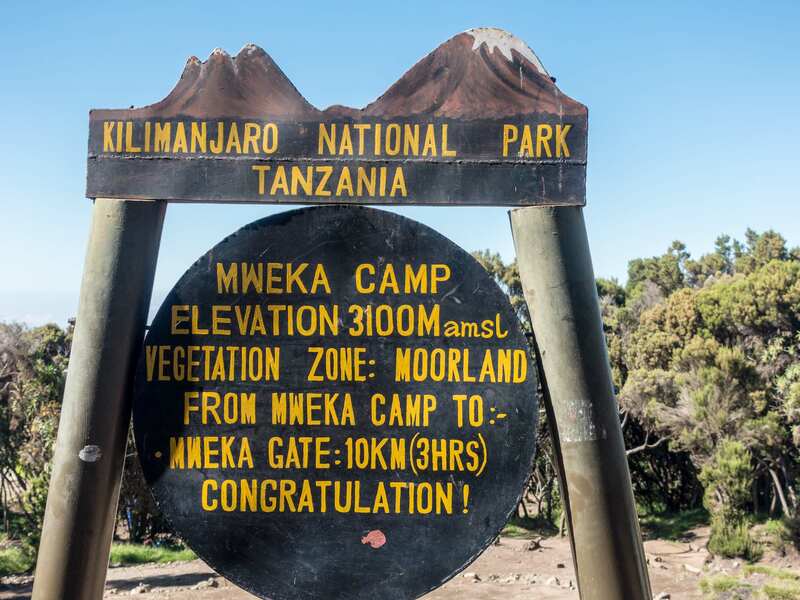 It took us an hour and a quarter to get to Mweka Camp from High Camp. 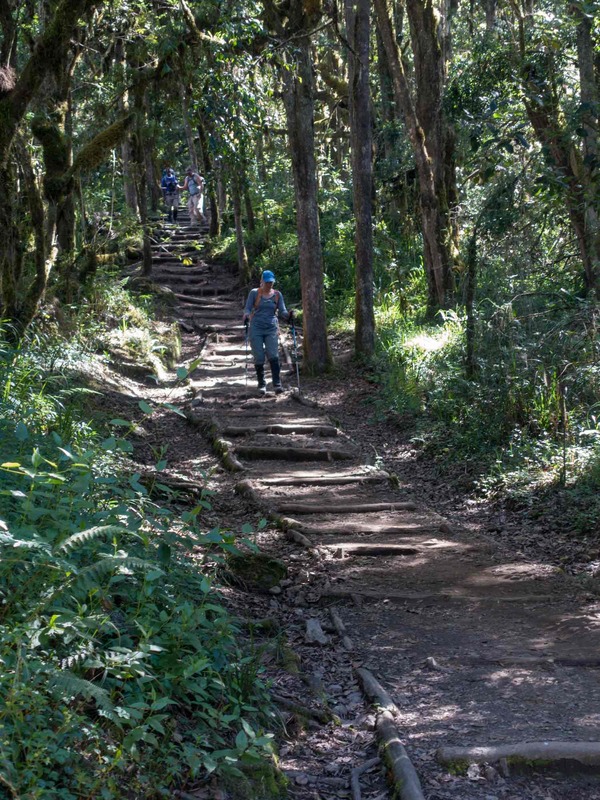 With that, we were out of the moorland/heath terrain and into the cloud forest. The tree cover provided some cool shade as we made our way down the steps that the Park staff have installed over the past few years. While some find them an annoying feature, it may be that they reduce erosion when water courses down the trail as a result of torrential downpours. 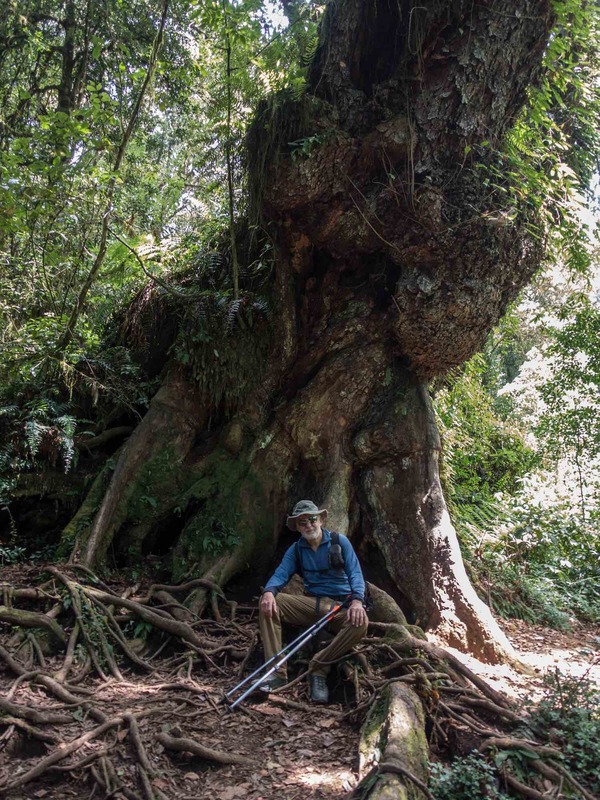 Unlike our Day 1 walk to Mti Mkubwa (Big Tree) Camp, we did not see any wildlife on the side of the trail on our descent to Mweka Gate. 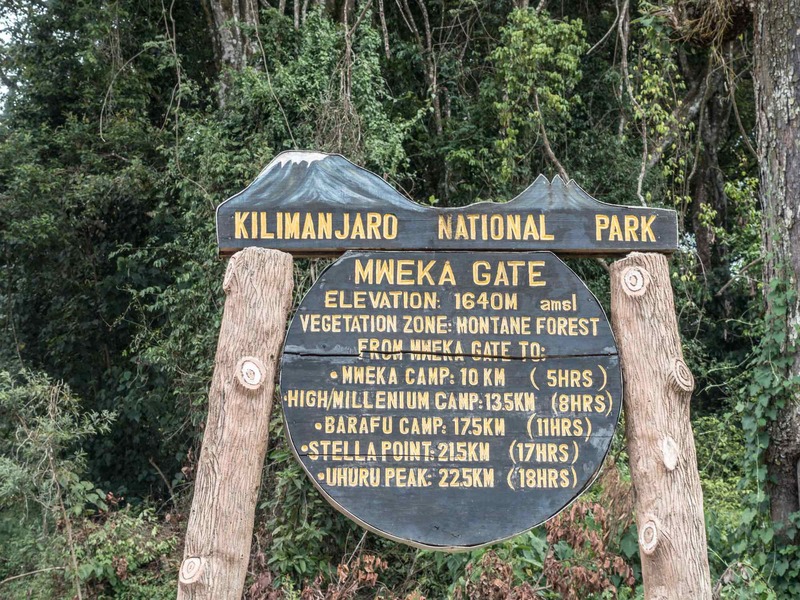 About a half-hour from the end, we reached the road that comes up from the Rangers’ huts at Mweka Gate. Keen on getting to the end, I recall speeding up my pace a bit at this point. The eventual reward – the sign below! In the parking lot, there were a few buses jeeps waiting for their people to arrive. Our Popote bus was there too. Already on board were all the porters and camping gear and our duffels. The crew was undoubtedly just as keen on getting back to Moshi as we were! If we were thinking about showers and the next legs of our Africa adventure, they had more immediate concerns that a week’s salary and additional tip money would help them deal with. The 40-minute drive back to Moshi took much less time than our drive to Londorossi Gate and the backtrack to Lemosho Glades at the start of our Kilimanjaro trek. First, we drove to the Popote office where we waited a bit while our certificates were laminated. I had already learned from my Mount Meru climb, that the Parks office hands out certificates with official stamps and signatures for those who make it to the top. 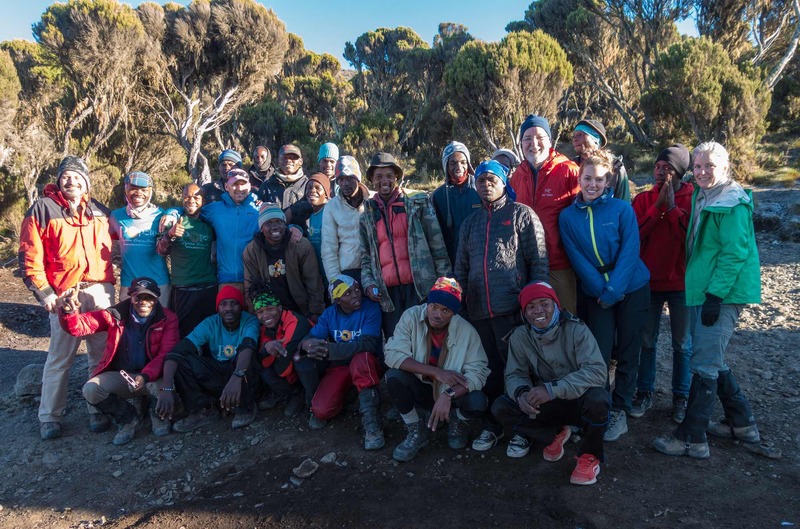 For Kilimanjaro, they have one for Uhuru Peak, one for Stella Point, and perhaps one for Gillman Point too. We got back to the Parkview Inn by 3:00 p.m. and everyone headed for their rooms and showers. The two oldsters – Mark and I – would relax at the Inn that evening while the youngsters were the star guests at a dance party somewhere nearby. We learned the next morning that even they had called it a fairly early night (9:30!)! 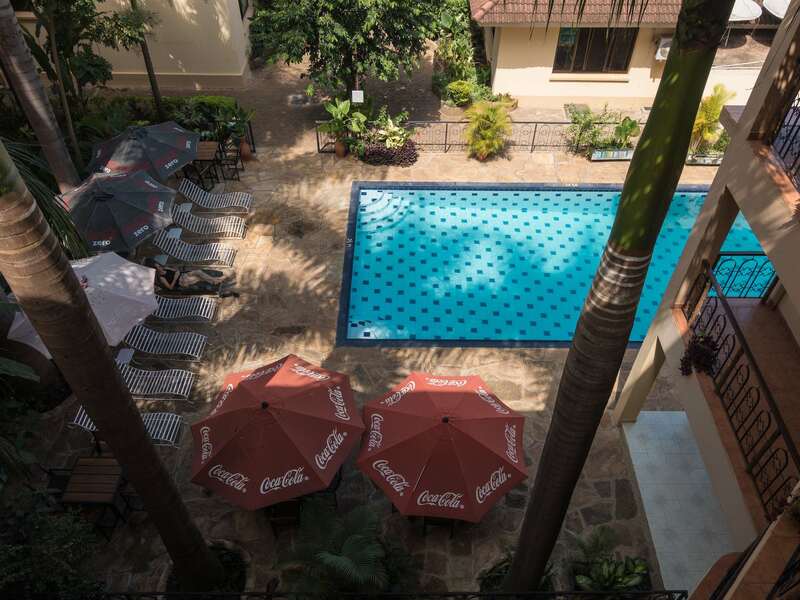 By the next afternoon, only Mark and I remained at the Parkview, the others headed to either Mombasa and Kampala. Mark would begin a five-day deluxe safari the next morning. And that left me – by 9:30, I was on my way to the big town in the Kilimanjaro district, Arusha. I had planned to arrange a climb of Ol Donyoi Lengai with a travel agency there. See what happened in the following post! 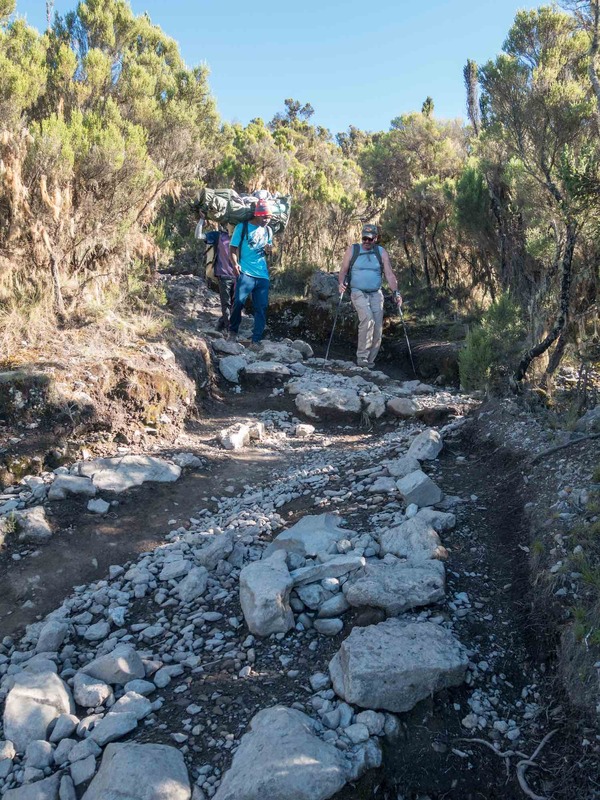 Some 40,000 – 50,000 people set off to “climb” Kilimanjaro each year. I am working on a post which will deal with the question of how difficult it is to do – and perhaps the question of why do it all! I am still collecting my thoughts! 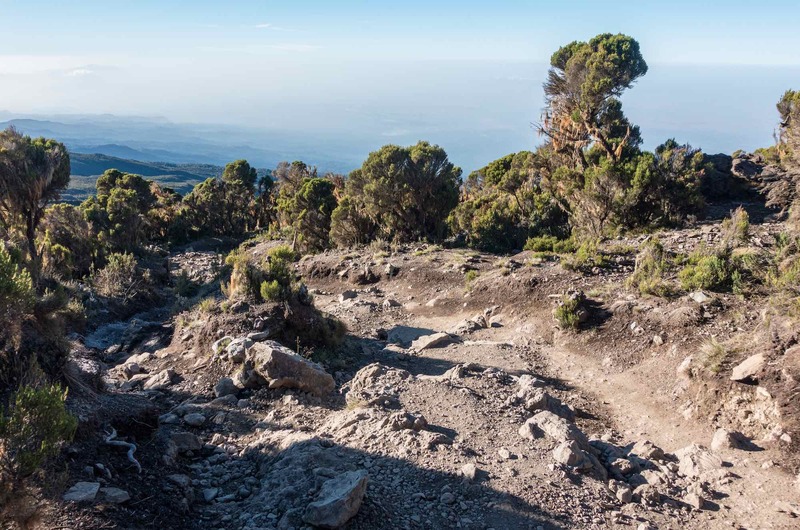 Coming soon: Climbing Kilimanjaro – Is It Difficult To Do?